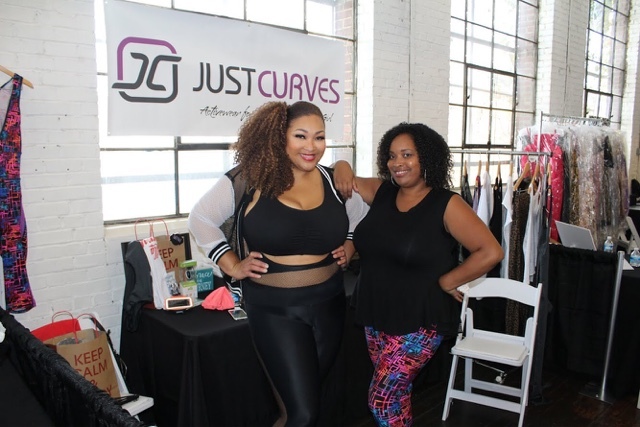 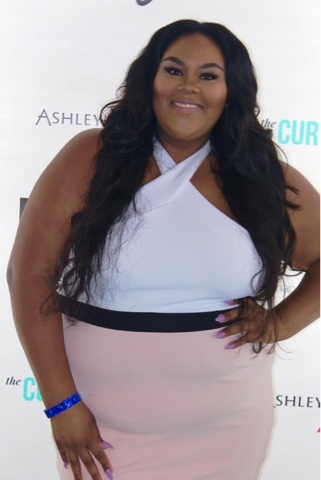 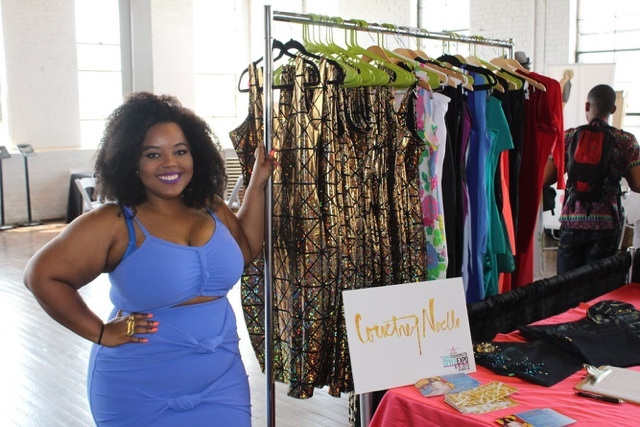 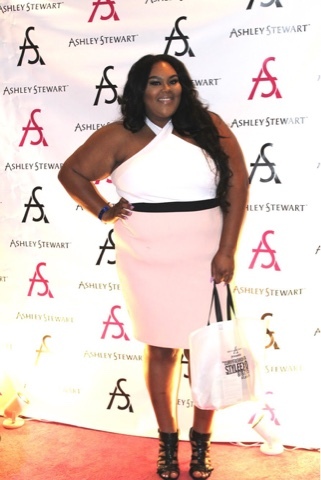 I hit the road to Atlanta on Saturday to attend the The Curvy Fashionista Style Expo hosted by Marie Denee. 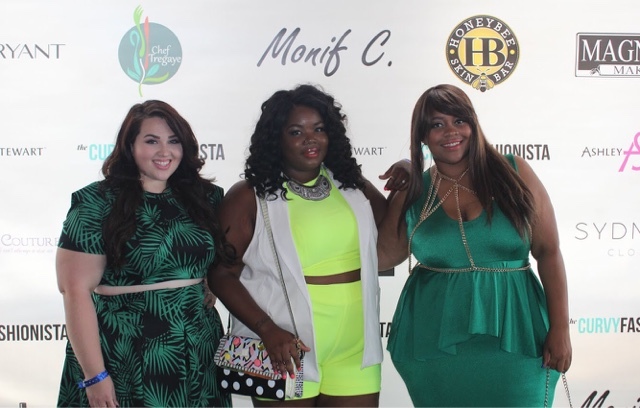 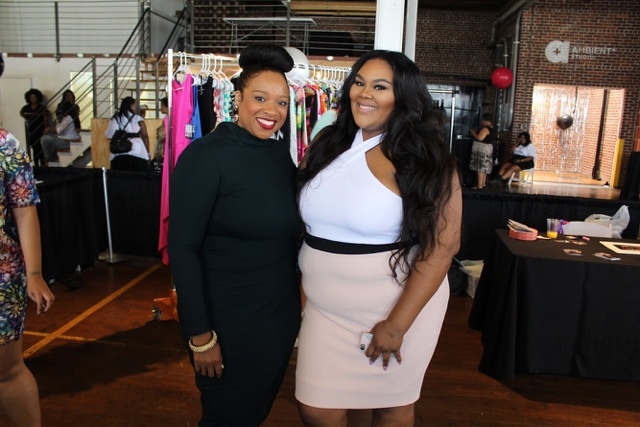 Marie's blog and popular Instagram hashtag #TCFStyle was brought to life in the form of a complete fashion experience for plus size gals. 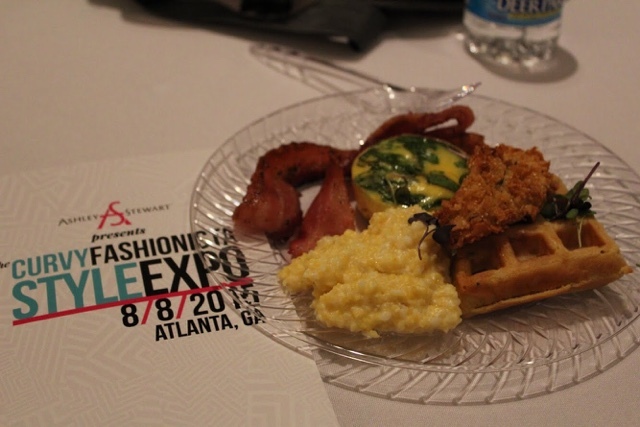 I attended the brunch where I was able to finally see the beautiful faces behind the blogs I've read over the years and enjoy good ole southern cooking. 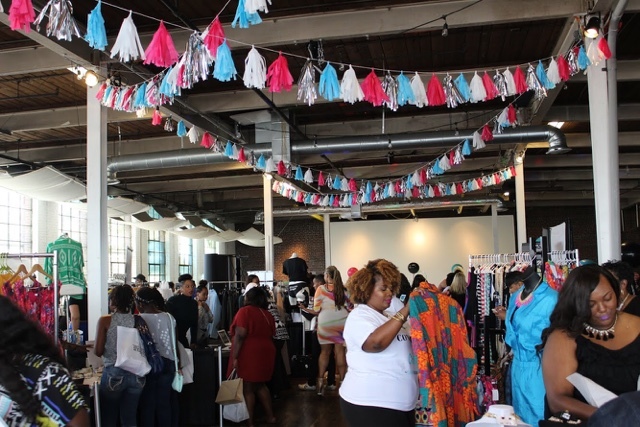 The day was full of shopping, music, panel discussions, food and drink, and tons of picture taking. 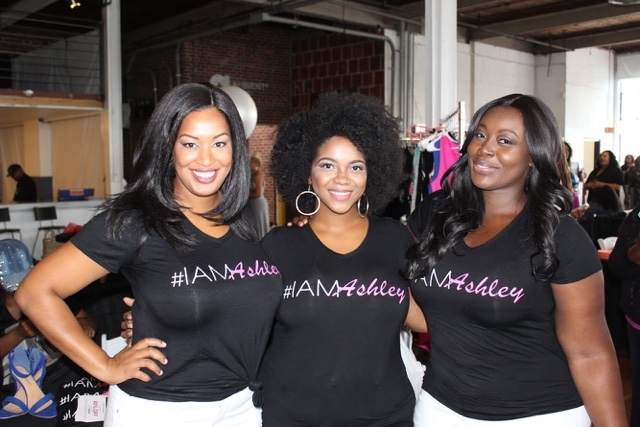 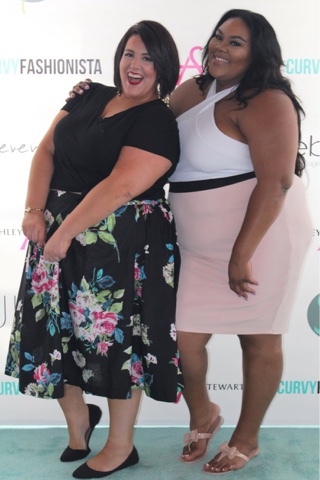 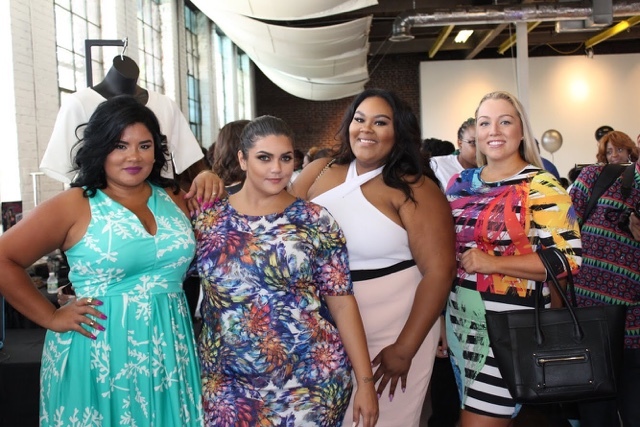 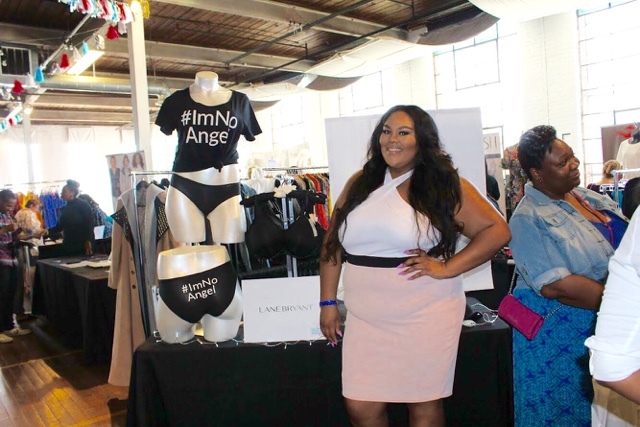 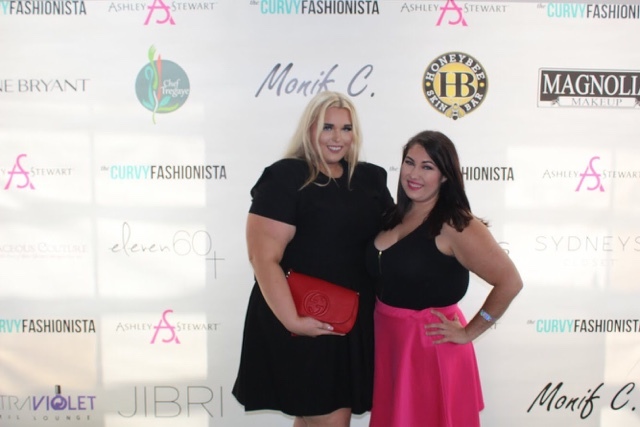 I never attended an event strictly for plus size women and I was so blown away at how so many people came from all over the country to show their support and to join in on the festivities. 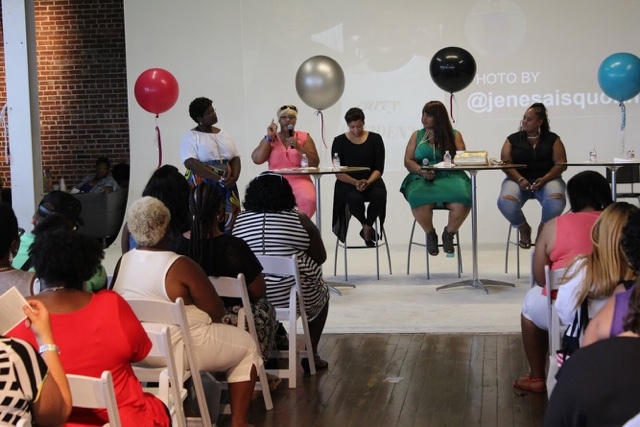 I was excited to finally meet three of the girls from my organization, Big Girls Link Up, and many of my social media followers and blog readers! 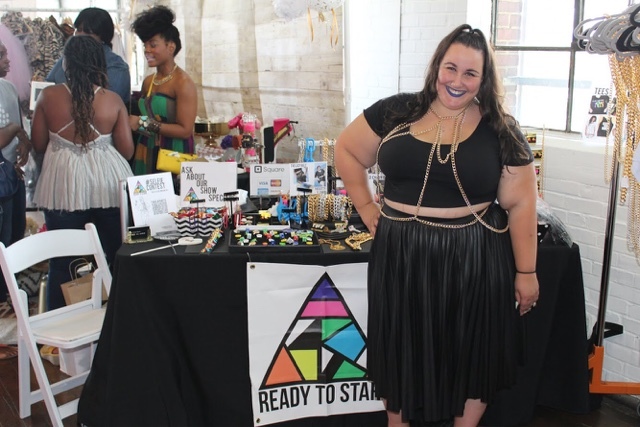 For those who missed this year don't worry, there's always next year.